The SENKO Belt is a new, non-reinforced belt from Spiritus Systems. 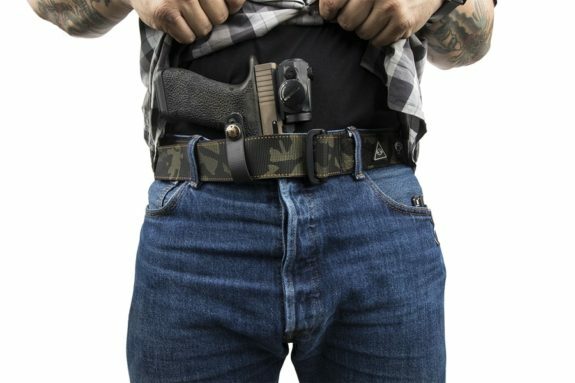 If you are looking for a belt that is beefy enough to support a holster but not so stiff as to be uncomfortable for all day wear, this could be an option. The SENKO features a low profile metal buckle that allows very fine adjustment. 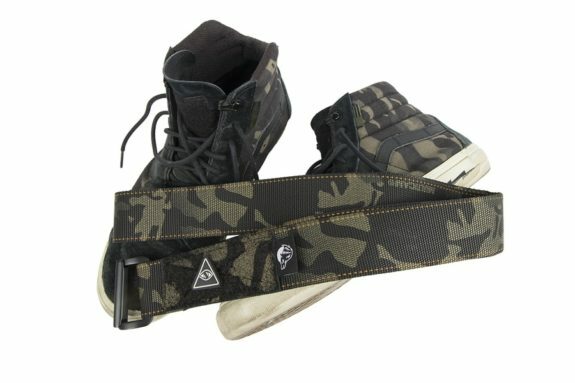 It is 1.7″ wide and is available in any color your want as long as its Multicam Black. There are three sizes based on actual waist measurement so be sure to follow sizing recommendations when ordering.